Product hoarders, take note. You can definitely help cure your chapped lips by putting even more lip balm in your handbag. 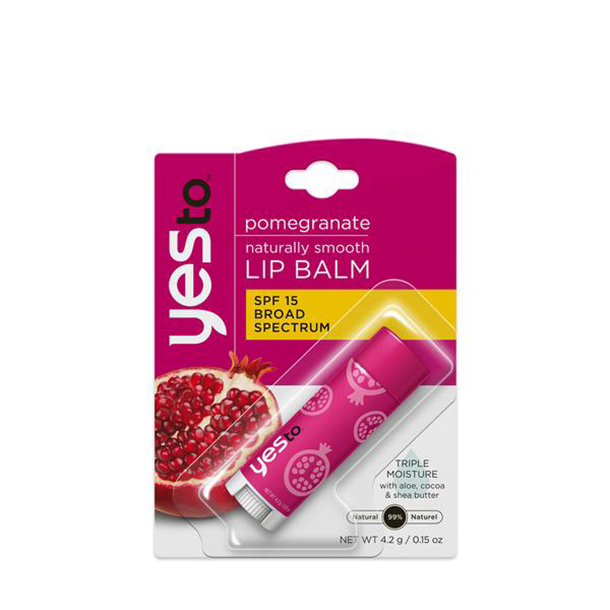 OK, in all seriousness, learning how to fix dry lips can be as simple as regularly applying a balm formula that keeps your pout moisturized and well-nourished. Below, we’ve rounded up some of our favorite buys that help us fight off this common cold-weather beauty woe. You condition your hair to prevent dryness… think along the same lines for your lips. 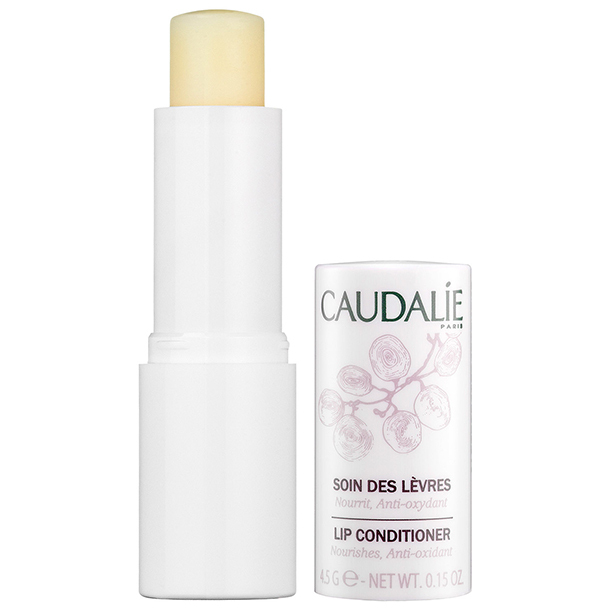 Made with shea butter and the brand’s signature antioxidant-rich grape seed polyphenols, this moisturizing lip conditioner applies incredibly smooth. Because it’s colorless and it’s consistency is rather light, it applies well under your favorite dark lipstick. 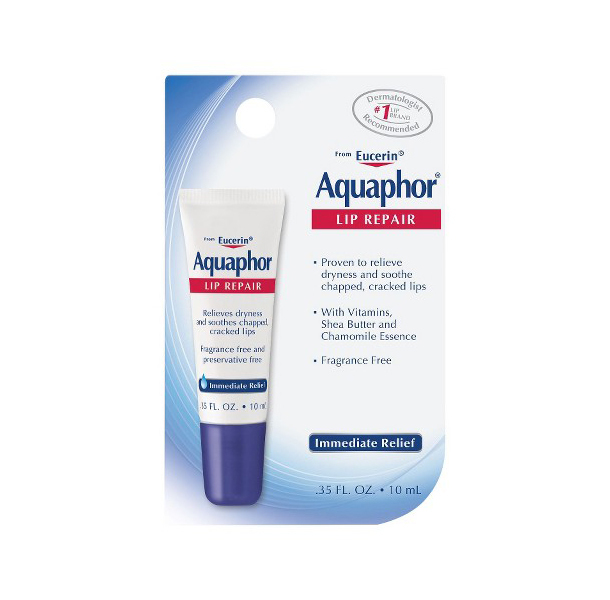 Already use regular Aquaphor on your lips? It’s a genius product, we know. 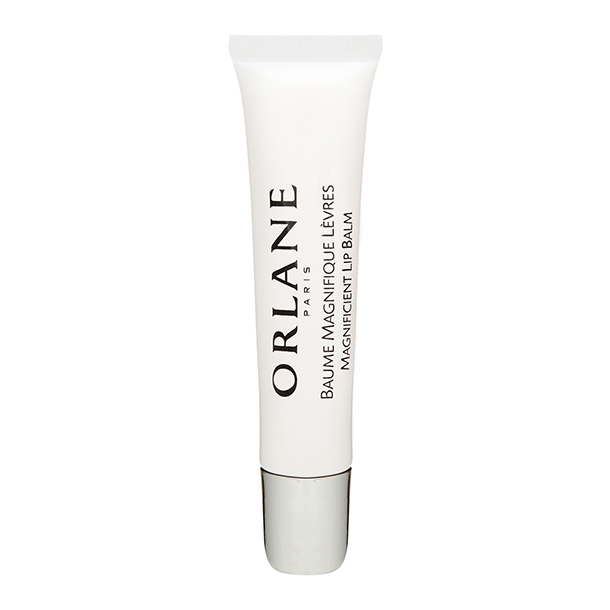 But you can save the tube for your dry hands and pick up this formula that’s made specifically with your lips in mind. It’s just as soothing but a little less thick. Made with shea butter and glycerin, it’s helped bring our dry, chapped lips back to life many, many times. We’ve heard rave reviews over this product that’s made with hyaluronic acid to hydrate and smooth the skin’s surface. 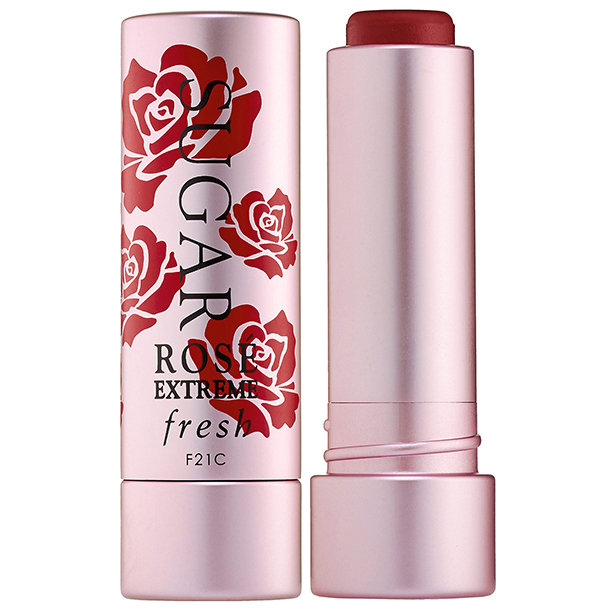 One of our beauty editors says that when she applies it, her lips feel instantly moisturized. We’ll take that! This treatment from Fresh is the ultimate multitasker. Not only does it give your lips a needed does of hydration, it has a light pink tint that looks incredible once applied and an SPF 15. Yes, sunscreen is still just as important in the winter. Of all the Yes To Carrots range, this lip balm is definitely one of the gems. It’s super light but is made with a trio of soothing, moisturizing ingredients—aloe, cocoa butter, and shea butter—to keep your lips in tip-top shape. And in a pomegranate flavor, we definitely don’t mind slathering it on. Anti-aging isn’t just reserved for that cream you slather all over your face at night. 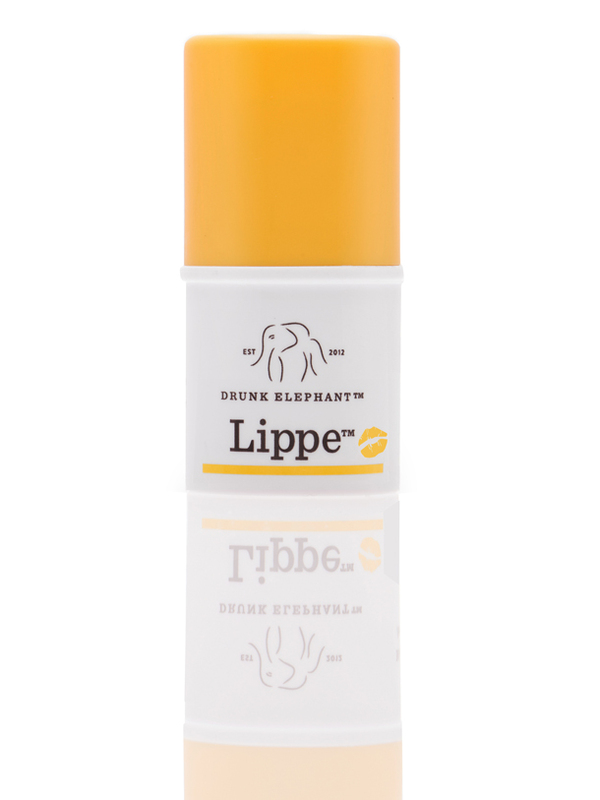 This hydrating lip balm from Drunk Elephant includes your standard moisturizing ingredients like shea butter and avocado oil, but also some that reportedly work to add volume to your lips and protect against UV damage. Yes, another pomegranate pick made the list. 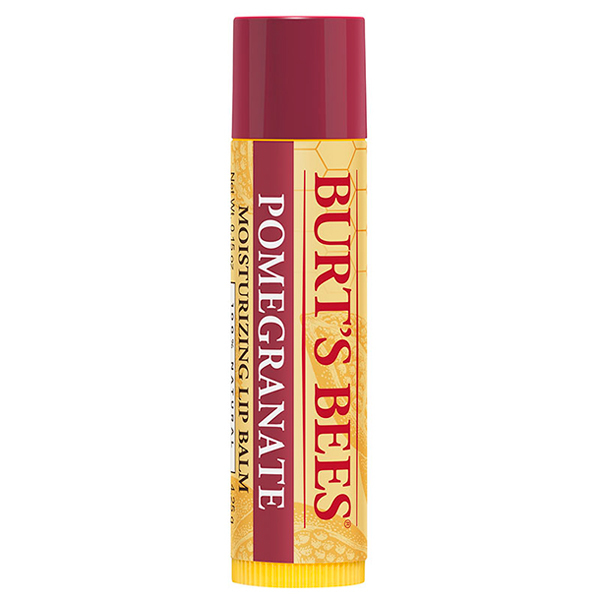 You definitely know Burt’s Bees for the brand’s hydrating collection of lip balm, but this particular buy is a stand-out. One of our editors said the natural beauty product always makes her winter must-haves list because it’s so intensely hydrating but incredibly light. The slight pink tint doesn’t hurt, either. Natural skin care enthusiasts should know about this classic lip balm from Tata Harper. It leaves lips feeling incredibly soft and smooth. 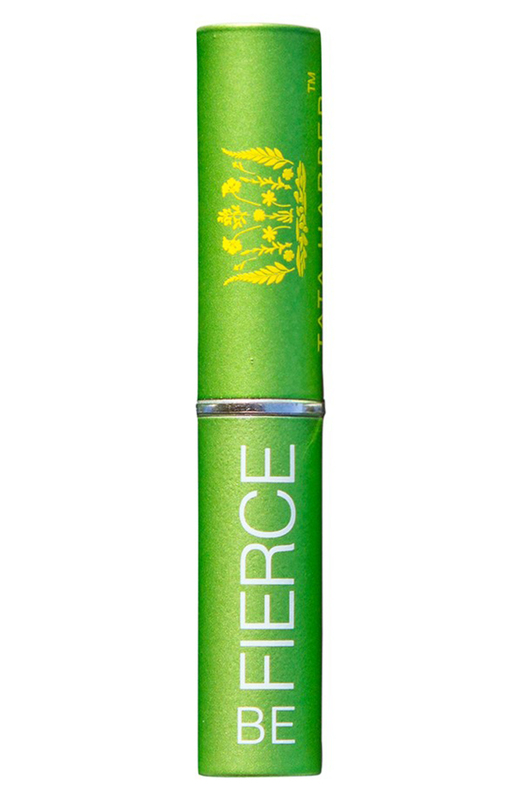 While we have favored this clear-colored tube, the brand also makes a treatment called Be Adored that’s moisturizing and volumizing. Oh, and tinted for all those times when lipstick just isn’t going to happen. Go ahead and treat yourself to this drugstore beauty impulse buy. According to one of our beauty editors, this cult-beauty product is light, hydrating, won’t stain her pillowcases when she applies it before she goes to bed. For anyone who knows how disastrous lipstick stains can be, that’s quite the bonus. It comes in six different shades, including 4 light tints and 2 clear tubes. When we first gave this little tube a squeeze, we were a little skeptical. It looked really thick, like Vaseline thick. Surprisingly, though, it smoothed over our lips with ease and felt extremely light. After lining and filling in our lips, we dabbed this formula on top. It didn’t remove the pigment, but added a glossy touch. The biggest bonus? It has an SPF 50!